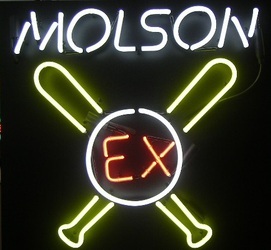 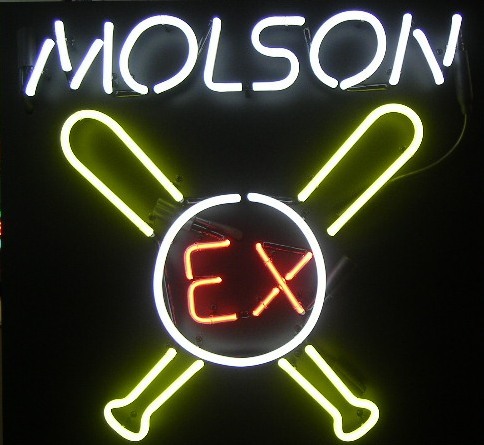 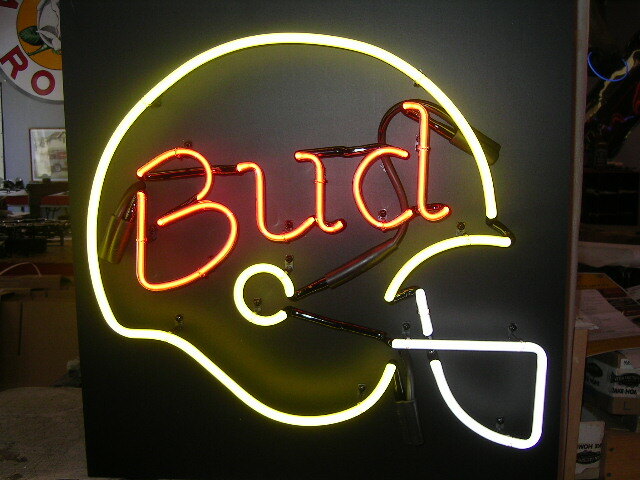 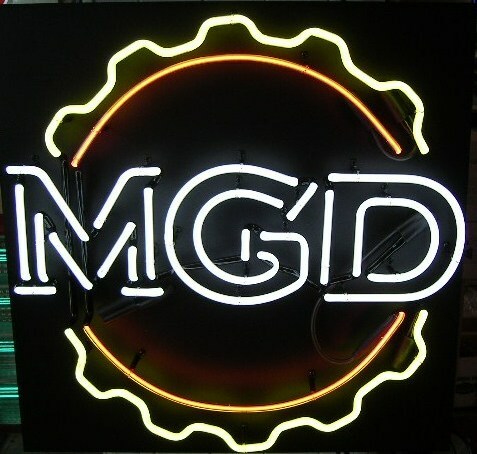 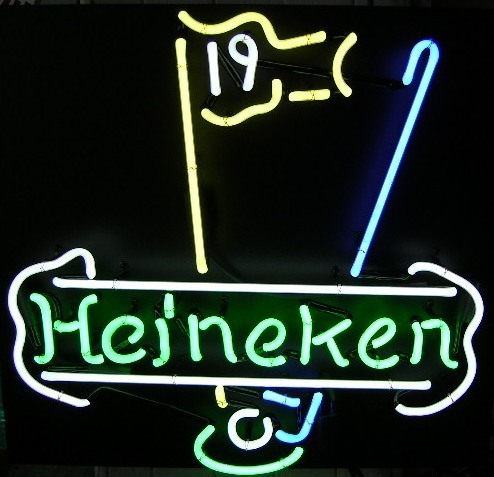 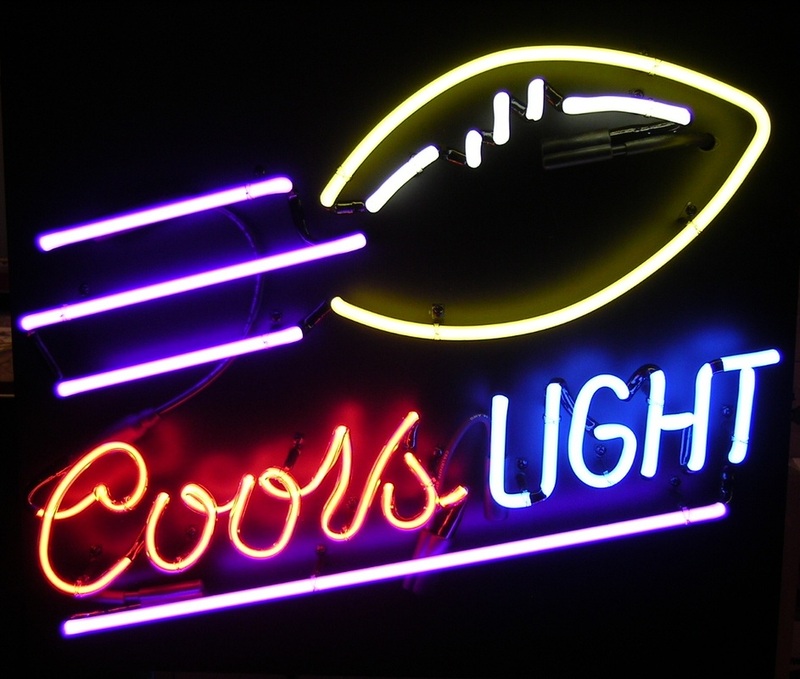 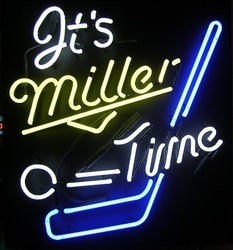 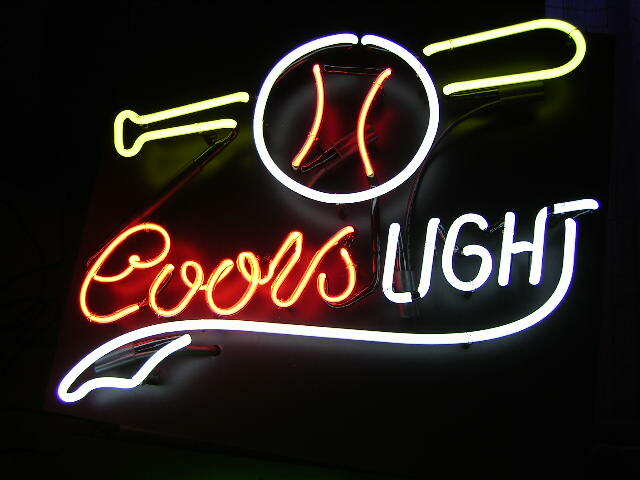 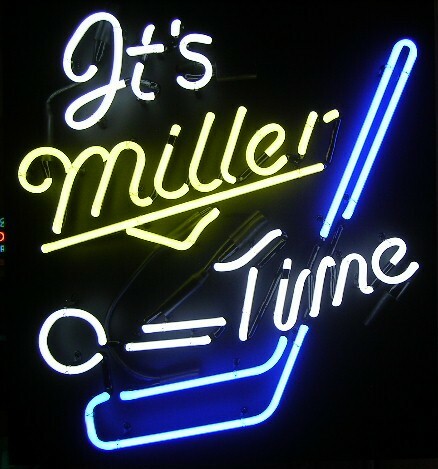 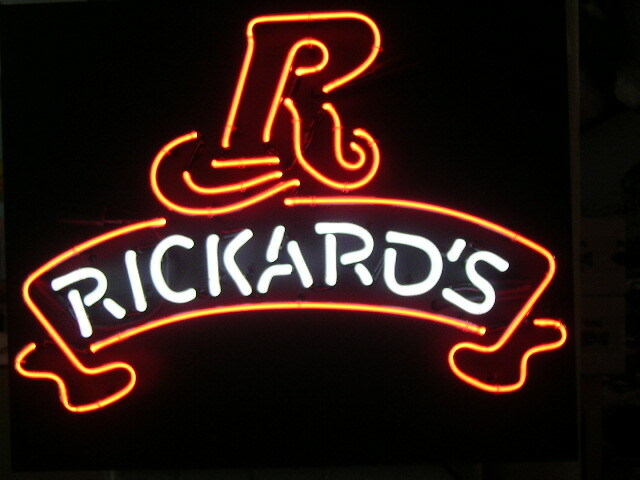 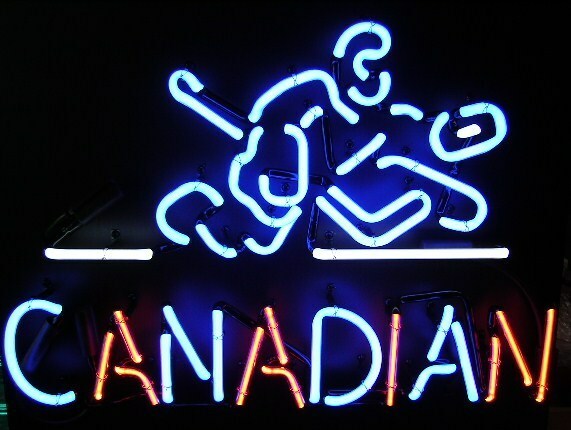 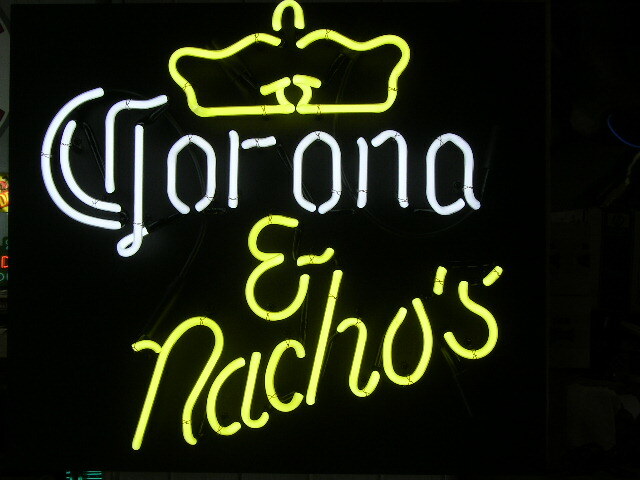 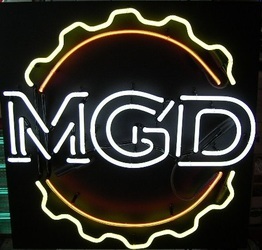 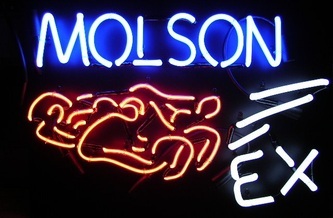 Over the years we have created many custom beer neon signs for various company's, bars, lounges and man caves. 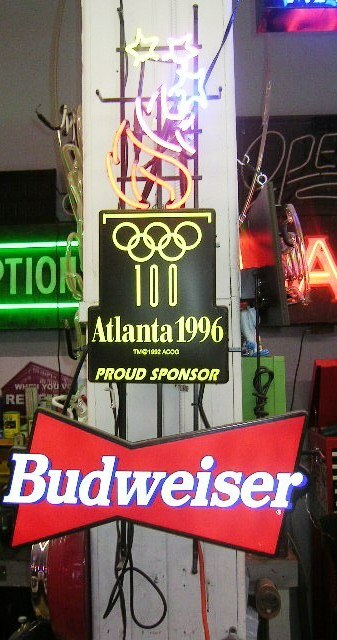 Here are a few Signs that have gone through our door. 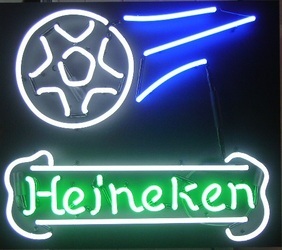 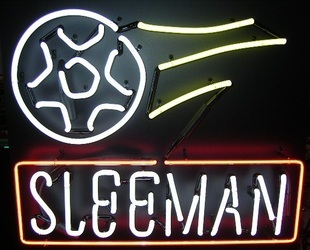 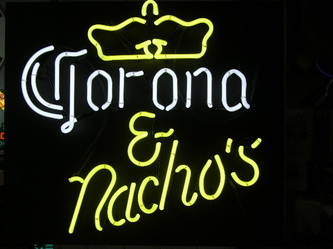 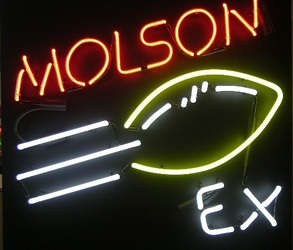 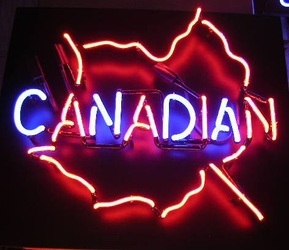 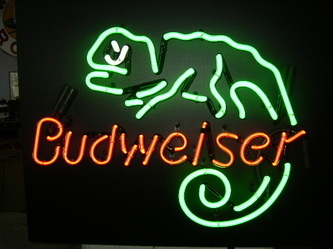 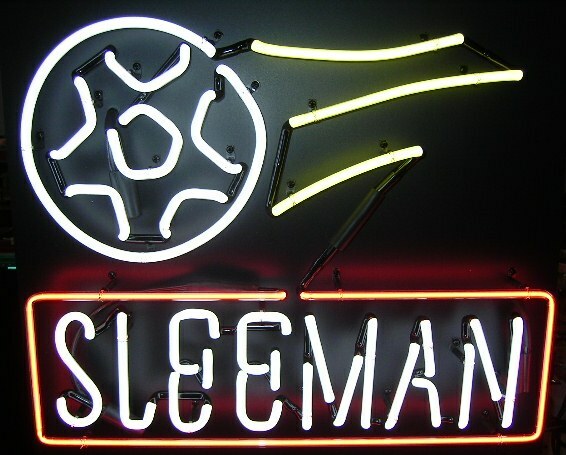 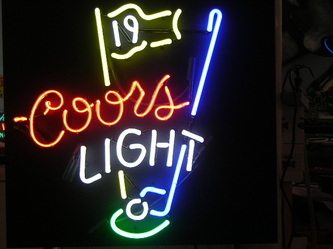 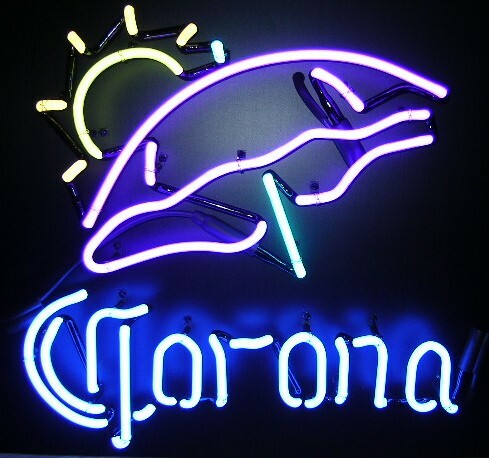 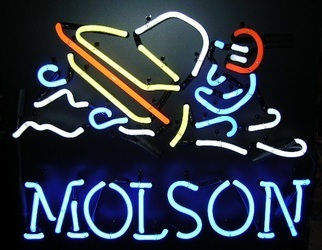 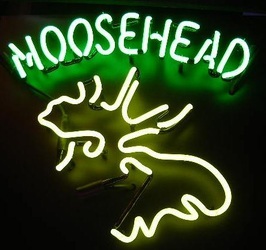 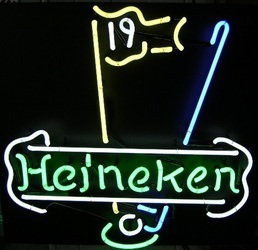 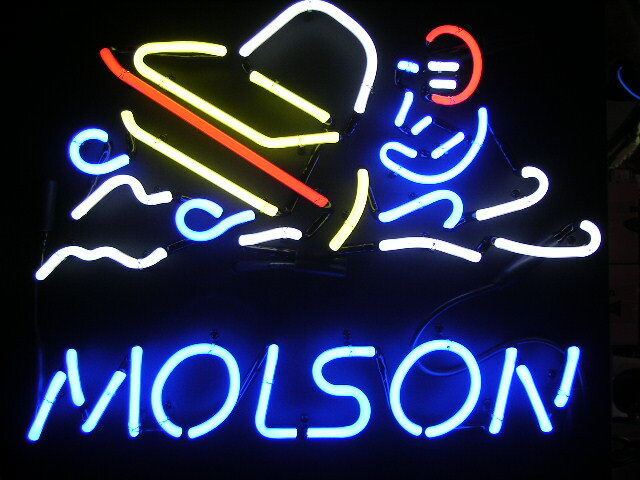 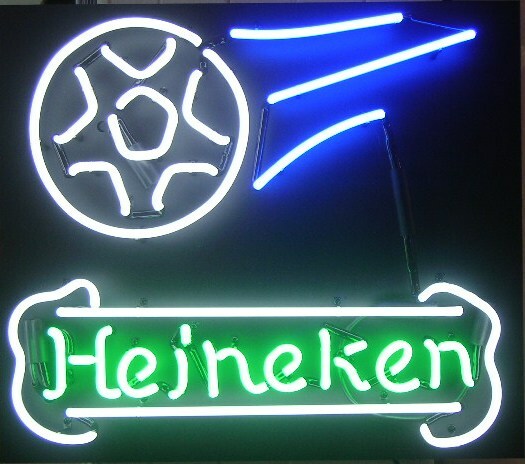 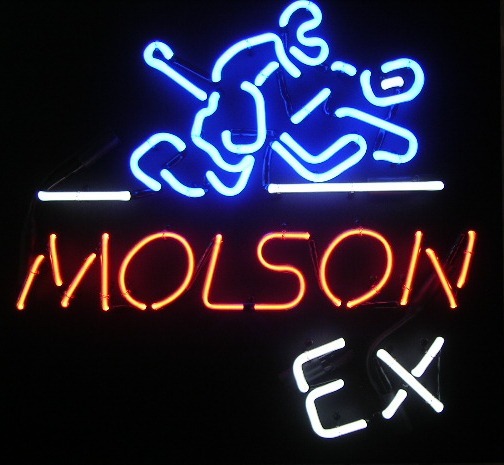 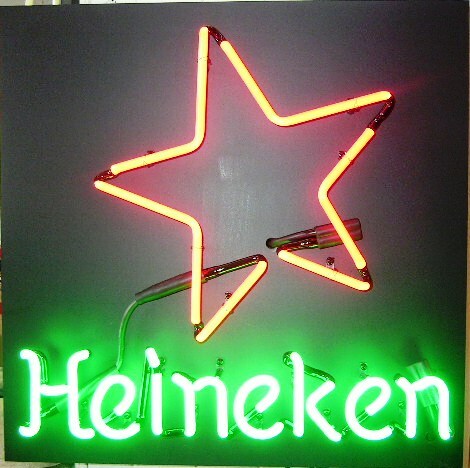 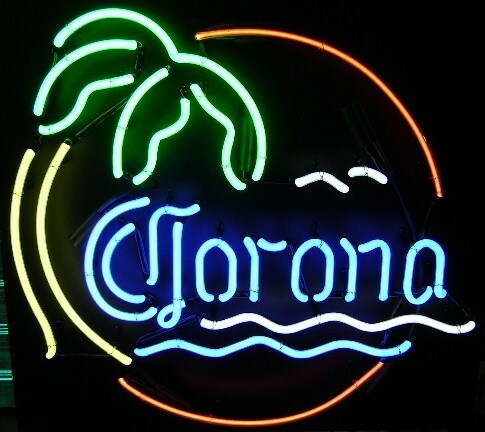 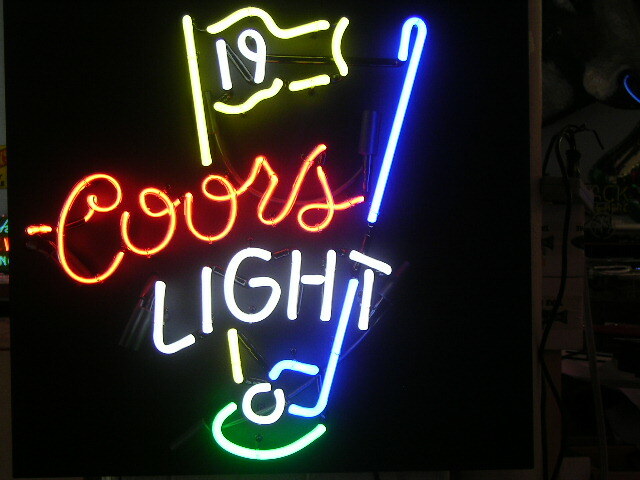 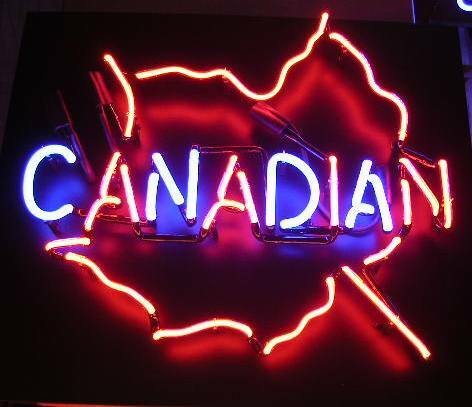 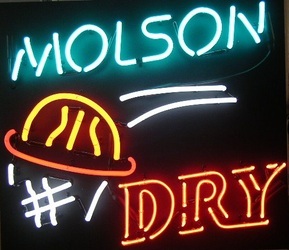 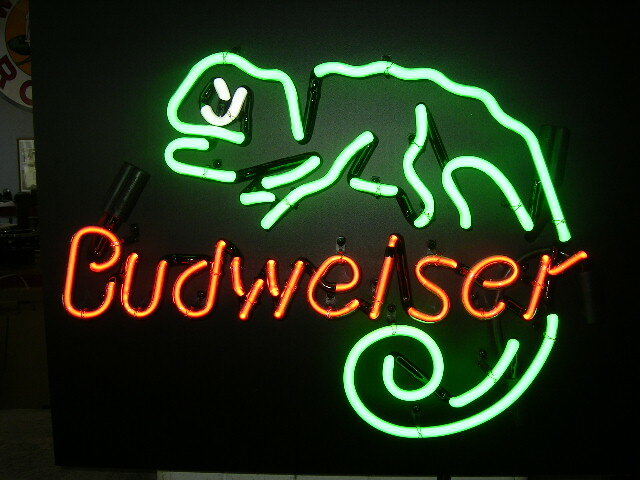 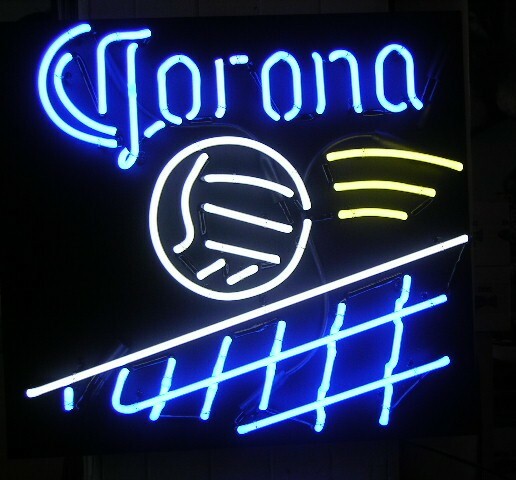 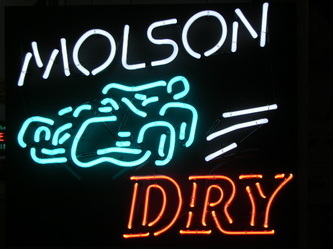 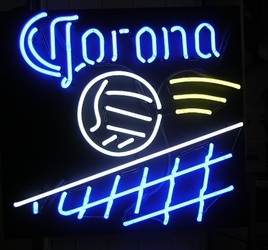 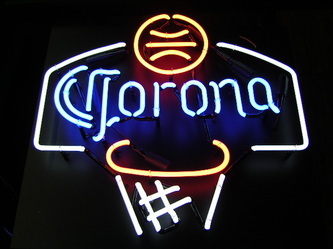 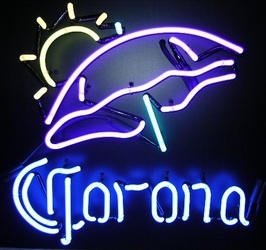 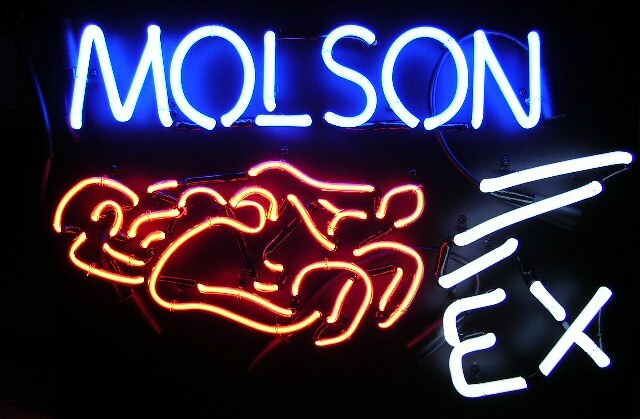 We also sell used/vintage beer neon signs.